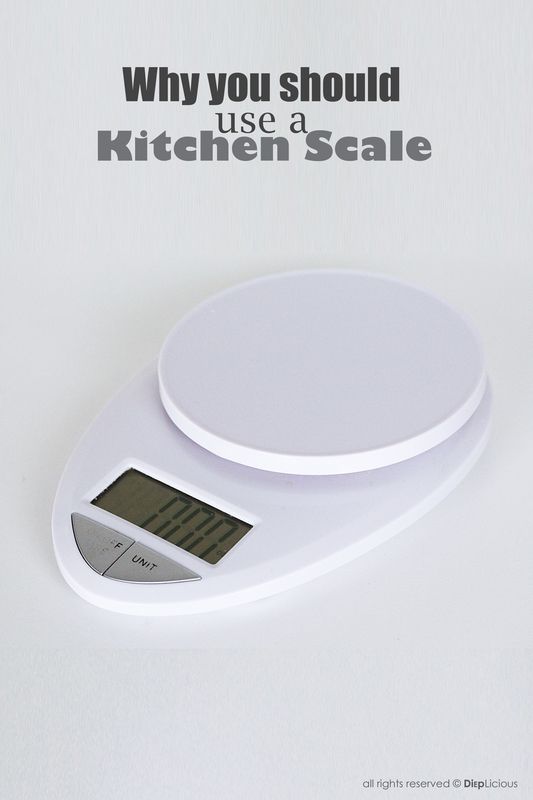 In the baking world accurate measurements are necessary, and the best way to do that is with a kitchen scale. A recipe in grams or pounds is just easier to deal with than one in cups or tablespoons. If you ask 10 people to measure out a cup of flour, the outcome will be different for each person. Some people level ingredients in a cup and some don’t. Some pack the ingredients in and some don’t. With a scale and number you can’t go wrong. I love my scale because you can use any kind of bowl and place it on the scale. It can be set to grams, kilograms, pounds or ounces – convenient for both my Danish and American recipes. The other great thing is that you can zero (tare) the scale each time that you want to add an additional ingredient to your bowl, which beats measuring individual ingredients one at a time and then combining at the end. My only complaint with my own scale is that I often can’t see the readout when I use a large bowl, as it will cast a shadow over the display. My advice for buying a scale is to get one with a lighted display.